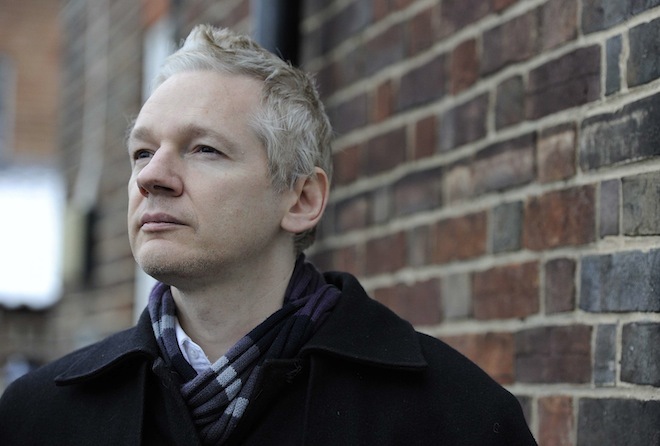 Facebook fires back at Assange: "We don't respond to pressure"
While Wikileaks head Julian Assange has made some pretty serious accusations toward Facebook, the team in blue hasn’t taken them lightly. For a bit of backstory (or read the whole thing here) Assange had stated in an interview that Facebook and other large Internet properties were offering backdoor access to US intelligence at Uncle Sam’s whim. Assange goes on to warn Facebook users that adding friends was akin to doing “free work for US intelligence agencies” by helping to build a database. While we have likely found these accusations of database building to be somewhat true — a leaked document, purportedly from Facebook, details the information that the company will provide to law enforcement — Facebook takes issue with the manner in which Assange sets his accusations. We don’t respond to pressure, we respond to compulsory legal process. There has never been a time we have been pressured to turn over data — we fight every time we believe the legal process is insufficient. The legal standards for compelling a company to turn over data are determined by the laws of the country, and we respect that standard. While this doesn’t completely clear the air about Assange’s claims, it does at least shed some light onto how Facebook operates. For what it’s worth, Facebook has apparently been eager to go to court in order to stand up for user privacy in the past. Citing a 1986 US federal law to protect the privacy of digital communications, Facebook appeared to be fighting tooth and nail against giving up information, rather than being strong-handed into doing so. You’ll have to make your own decisions as to whether your privacy is being protected on Facebook. Both Assange’s claims and Facebook’s actions speak strongly to conflicting sides of the same story.